2 Guns is about two undercover crooked officers. One officer is from the Navy and another one is from the DEA and both of them lead investigations unknowingly. 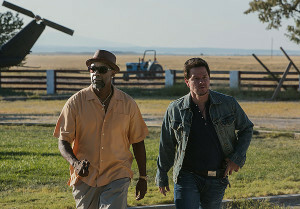 Denzel Washington stars as Robert “Bobby” Trench and Mark Wahlberg stars as Marcus “Stig” Stigma. The movie is roughly around 1 hour and 49 minutes and its rated R. It was produced by Universal Pictures and according to the Box Office it made around $75.6 Million. This is a great film to watch when you’re in the mood for nonstop action and suspense. 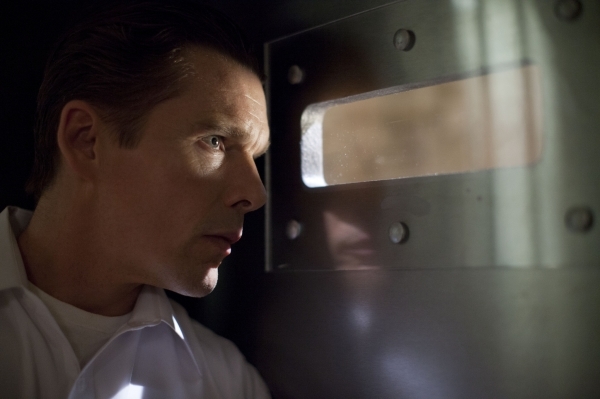 The film has a bit everything from action, to suspense and even some humor in it. Denzel Washington along with Mark Wahlberg both did great in this film and gave fantastic performances. There is also a lot of explosives and killing in this film to go along with the action. I will warn you that there is a lot of profanity in it but the movie is rated R so it’s not considered to be one of those family films that you might watch with your children. The only complaint I really have about the film is that the script seemed somewhat weak but you quickly forget about that as you’re watching all of the action that takes place in it. There are plenty of good moments to help with keeping you entertained throughout the film. I highly recommend this movie if you like action films and if you are a fan of either Denzel Washington or Mark Wahlberg. Check out the trailer below.